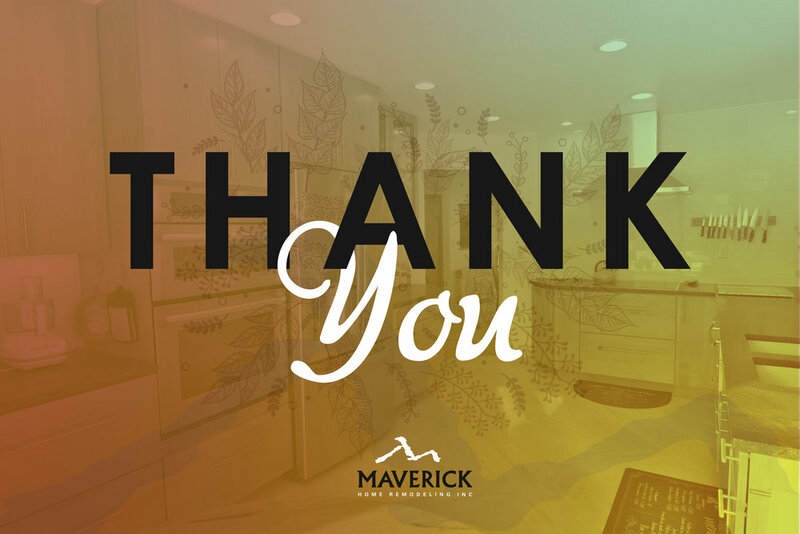 This Holiday Season the Maverick team wanted to take a moment out of our day to send a special thank you to all of our past, present, and future clients for their continued support and trust in our business and our work. We appreciate your business and look forward to many other opportunities to renew your home. Newer PostIt's Time For Your Perfect Holiday Kitchen! Older PostWhere Do I Start? Great Question!